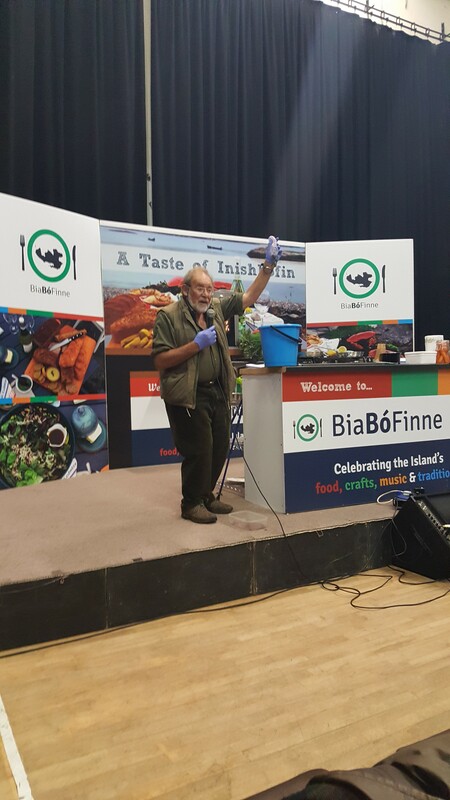 3rd October 2016: Inisbofin Food Festival-Food for Thought. As previously mentioned I had the privilege of officially opening the 4th Inisbofin Food Festival last Friday which came to an end yesterday afternoon. 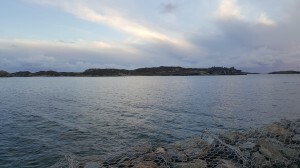 This is an annual festival that has become an integral part of the Island’s calendar of events and celebrates the Island’s food, crafts, music and traditions. 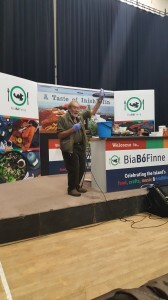 Having tasted the food on offer I can only recommend that you try it next year as it is a wonderful event on a beautiful island less than two hours from Galway and that time includes the journey by ferry. Congratulations and well done to all involved and in particular to the small hard working committee who put the show on the road. On a more general level it occurred to me, as I prepared a few words for the official opening, that this Festival while all about food from the producer/farmer to the consumer also had the added significance of providing Food for Thought. Particularly so in a week which saw homeless people in Dublin resorting to staying in Fast Food Outlets overnight in order to stay warm and safe. In a week where a former President of Ireland encouraged all of us to consider becoming vegetarian/vegan given the danger posed by climate change and the role played by the food agri-business in this process. And in a week which saw the publication of obesity figures indicating that Ireland is set to become the most obese country in Europe along with the UK within a decade. Indeed it has been confirmed that almost one-fifth of the worlds’ obese adults (118 million) live in Ireland and five other high-income, English speaking communities – i.e. Australia, Canada, New Zealand, the UK and the US! 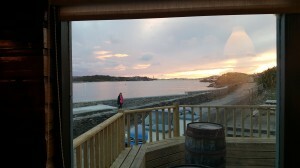 These thoughts and facts then, amongst others were the ingredients of a short speech I prepared for the official opening of the 4th Food Festival on an island situated approximately 8 kilometres of the Conamara Coast; an Island gallantly struggling to survive and to provide a sustainable way of living for its population of approximately 170 people. In this regard, the islanders have been extremely proactive and it seems to me that any sensible government would sit and listen and work along with the islanders, a process that would be mutually beneficial to both sides. Indeed against the odds, Inisbofin is the first Fair Trade Island in the country, the first Leave No Trace Island Partnership and the first Island to be awarded the Ecotourism Ireland Award among many other achievements. In addition a community led Biodiversity/Nature Plan is near completion. Yet the funding for the very active community body has been reduced, the Health Centre is, in my opinion, not fit for purpose and the recycling centre is in urgent need of further development/expansion. 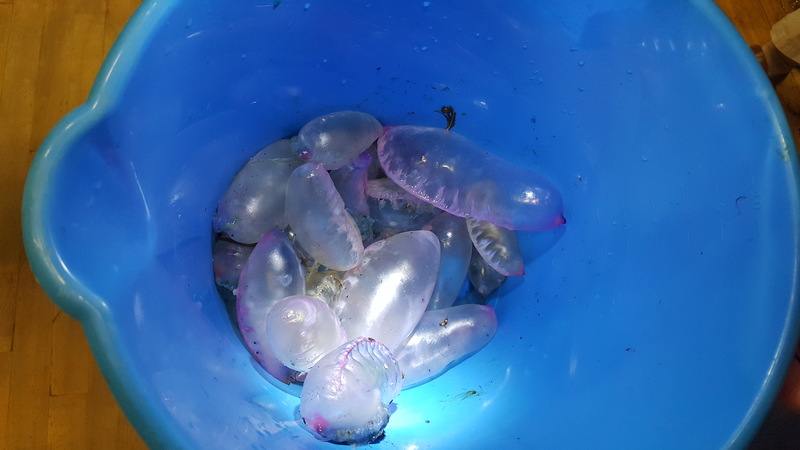 Moreover, the islanders are now struggling to cope with an influx of jellyfish known as the ‘Portuguese Man O’War’ which, as I understand it, is not a true jellyfish but is closely related to the jellyfish family and gives a very bad sting. The photos as you will see include examples of these dangerous little creatures in a bucket and also one of John Mercer carefully displaying another example. John pointed out that the huge increase in the numbers of these ‘jellyfish’ are a direct consequence of the fisheries policy adopted by this country which has led to a significant reduction in fish numbers in our waters due to overfishing by foreign trawlers thereby severely reducing the number of natural predators available to keep the ‘jellyfish’ numbers at proper levels. 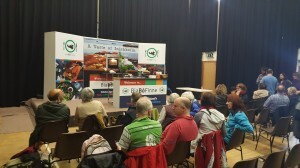 Certainly therefore and without a doubt any amount of Food for Thought arising from this Festival! 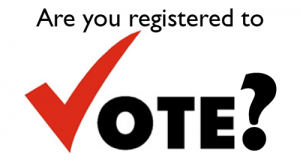 Make sure not to miss it next year and in the meantime I hope to work along with the community and other interested elected members to ensure that the Islanders are fully supported – a process we can all only learn and benefit from. 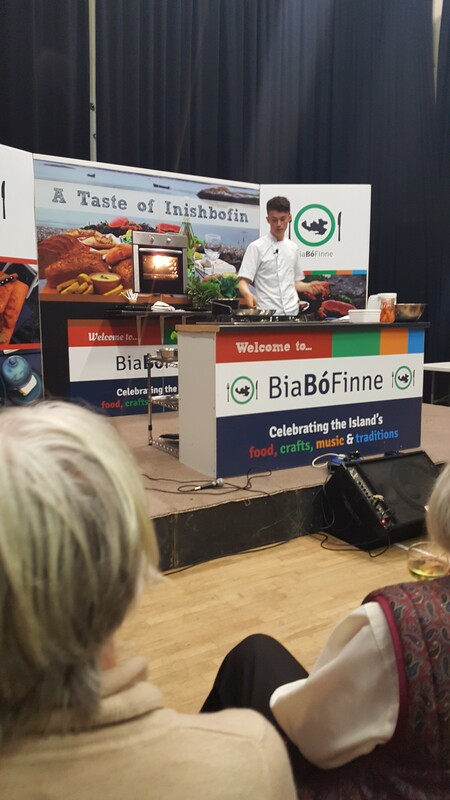 Well done to Chef Evan O’Ceallaigh who will certainly go far in his career if his performance in Inisbofin is anything to go by!